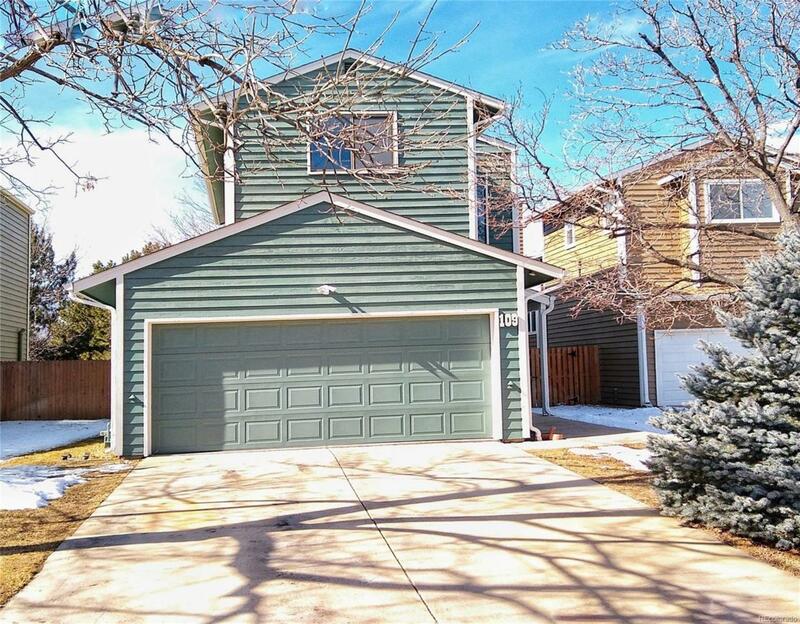 Located in coveted Greenbelt Meadows on a quiet cul-de-sac, this South Boulder beauty has been well taken care of and it shows. As you enter the foyer and main floor you will notice a remodeled kitchen and open floor plan to dining room and living room with a fireplace for those cozy winter nights. Hardwood floors are present through out the Main and upper floors. Master bedroom with vaulted ceiling and a walk in closet. Two more bedrooms finish off the upper floor. The finished basement includes a bedroom and den with custom wood shelves and the laundry room which includes a washer and dryer. 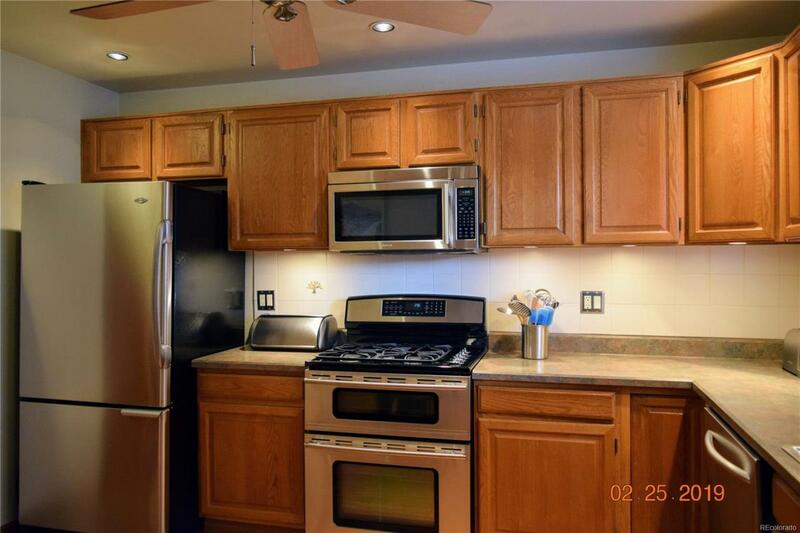 Enjoy all of the available amenities that the affordable HOA provides,private swimming pool, hot tub, tennis courts, basketball courts, childrens playground and beautifully maintained common grounds. 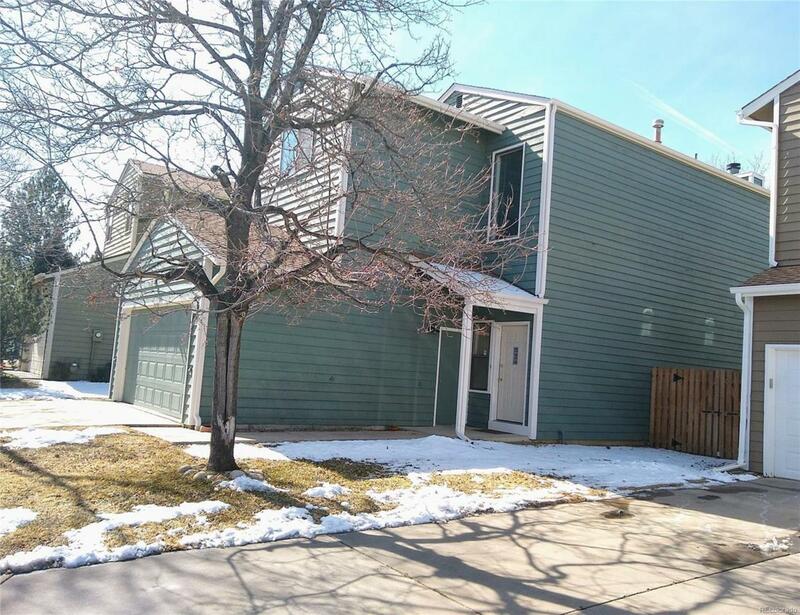 Also available nearby is the East Boulder Community Center and access to the vast miles of Boulder hiking and bike trails. 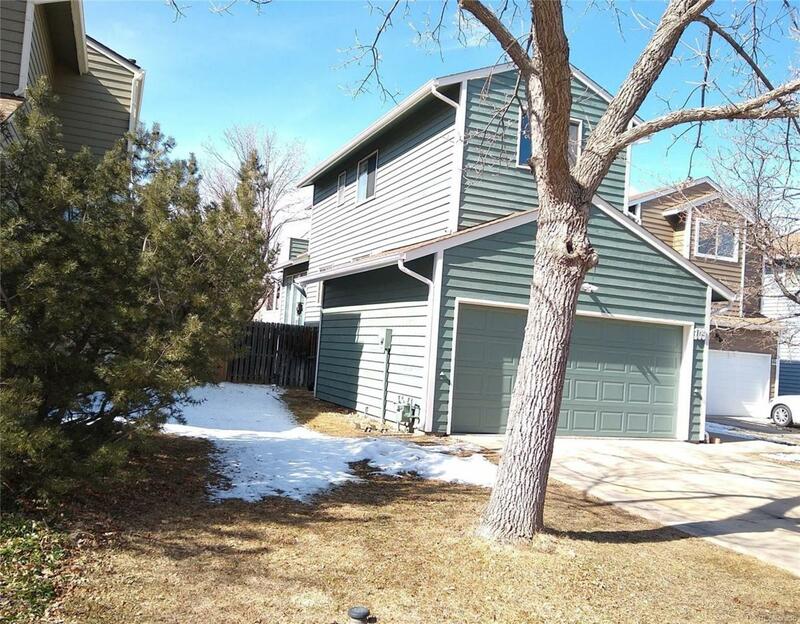 Convenient access to US 36 and RTD Park and Ride is a huge plus.